Decluttering and organizing doesn’t have to be hard! 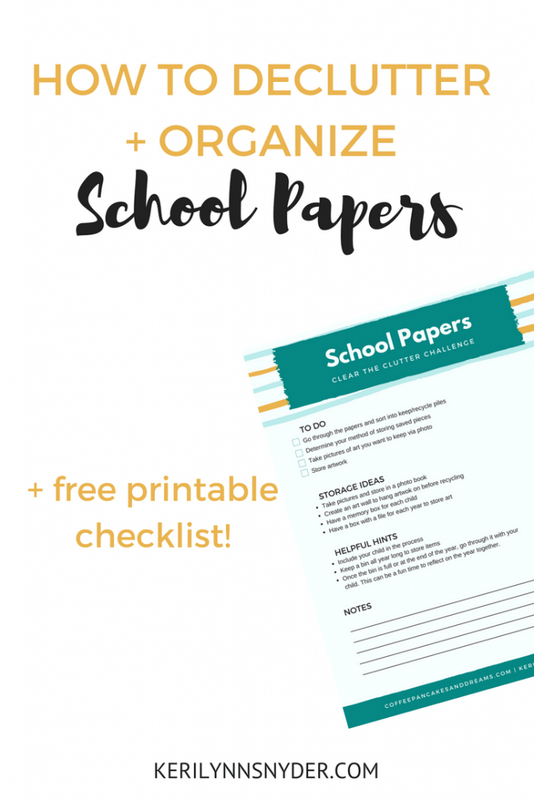 Download my free checklist for organizing school papers and have your papers decluttered and organized by the end of the month! During the last few weeks of school, my boys came home with endless school papers. It seemed like every single afternoon there was another stack sprinkling over our kitchen table. I started to stack them up near my command center, knowing I would go through them once school was officially over. Once the school year was over, I went through all of the papers. It feels so refreshing to have them sorted and taken care of! Do all of the papers overwhelm you? I have a printable to help you get moving with this! It has a checklist plus helpful tips on it! Download it here. 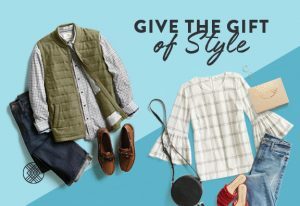 This post contains affiliate links, for more information read my policy here. Decide on what system works best for you. 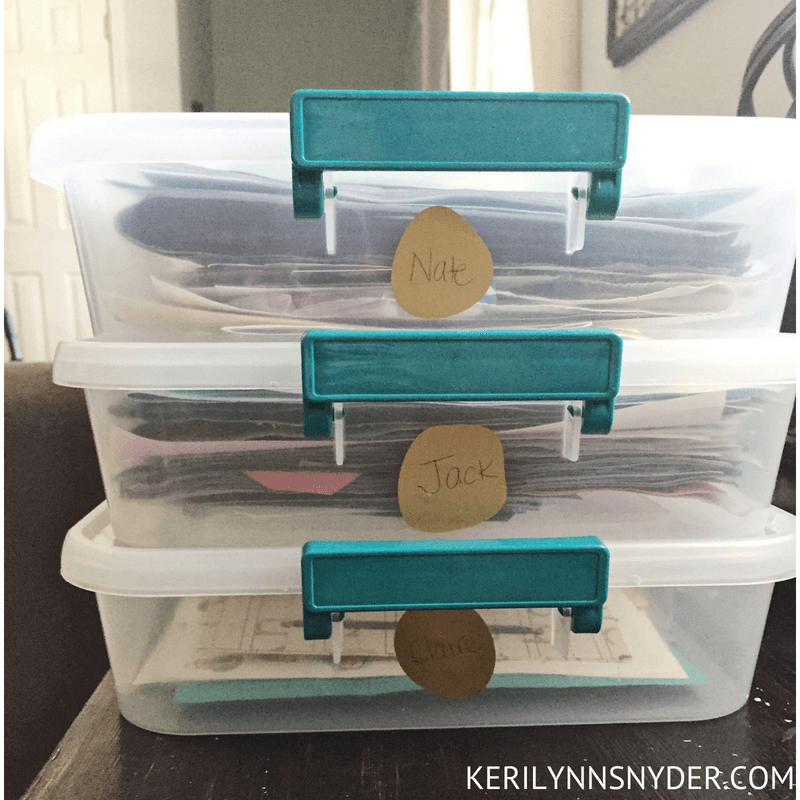 There are so many ideas for organizing school papers. I have seen moms take pictures of the artwork and then print a book using Chatbooks for every year. There is the file system where you have a large bin holding file folders, one for each year. Another idea is to put all of the work in a binder with page protectors. For our family, I have decided to use smaller rectangular boxes. Each child has one box. Instead the box, I place any certificates or pieces of work we want to keep. This system works for us. You do not have to keep everything. The first time I threw away a school paper, I felt like a horrible mom. I am here today to tell you that you are not a bad mom if you do not keep everything. It is good to let things go. My goal has been to keep a few favorites from every year. The rest gets recycled. At the end of every year my kids and I go trough their work. We talk about our favorites and reflect over the year. It is a fun way to remember the past year. Plus this helps us see if there are any pieces in the box that do not hold as much emotional value. Have a place for the papers in transition. This past year was my second year of having two kids in school. I knew I needed to have a better system in place for all of the papers that came my way. 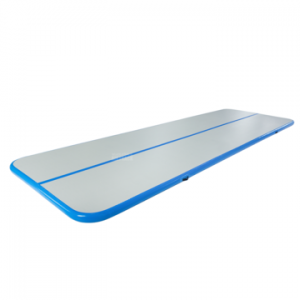 As a way to overcome this, we added two clipboards to the command center. Each son had a clipboard. I put any important papers on this clipboard. It was an amazing way to keep track of all of the things! That’s all! It is such a simple process! If you are like me, you may need a little checklist to help you along the way. JLove decluttering and organizing? 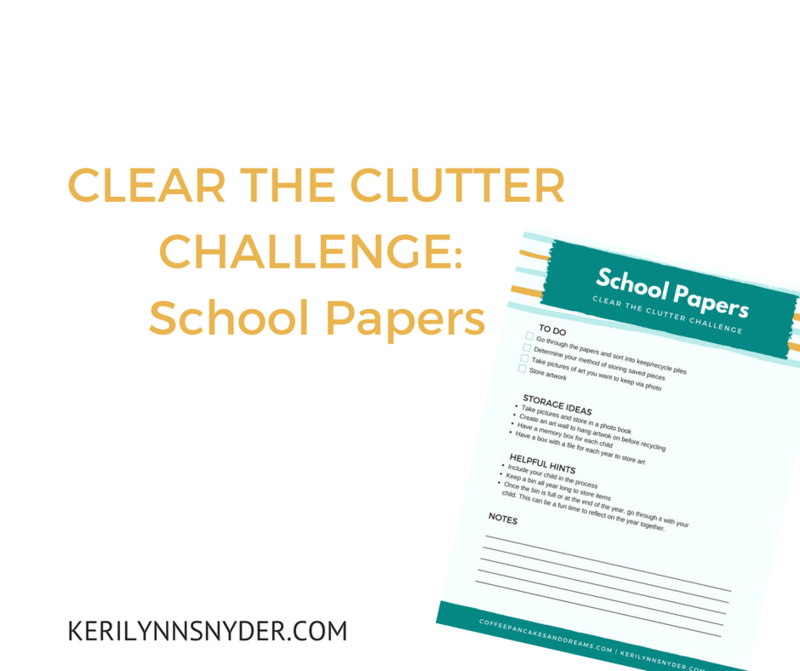 You are going to love the Clear the Clutter Challenge. I have been joining my friend Jaclyn in hosting this challenge. We are currently working on making some fun changes to the challenge! 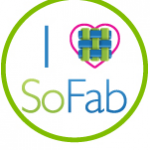 We will be sharing the changes soon, so make sure you are part of the Facebook group!